On 13 March 2018, the IRS announced that it will begin ramping down the current Offshore Voluntary Disclosure Program (“OVDP”) and urged taxpayers with undisclosed non-U.S. financial accounts/assets to apply for the program prior to its close on 28 September 2018. Since the original launch of the OVDP in 2009 (renewed again in 2011 and then modified in 2012 and 2014), over 56,000 taxpayers have participated in the program and paid in over $11 billion in back-taxes, penalties, and interest. The program encourages taxpayers with undisclosed income from non-U.S. financial accounts/assets to voluntarily disclose those accounts and become compliant with their U.S. tax return and information reporting obligations. Since the OVDP’s introduction, there has always been an expectation that the IRS would eventually shut down the program at some point. 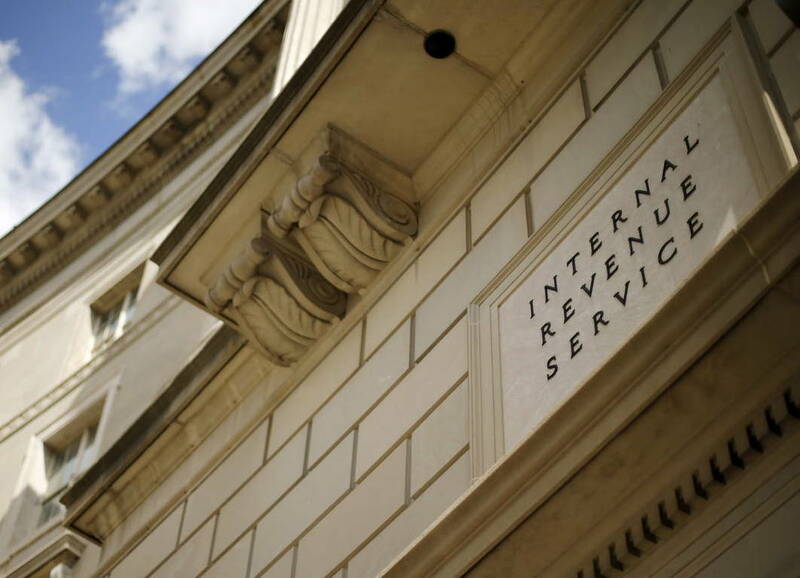 While the IRS is ending the 2014 OVDP, the IRS understands that the circumstances of taxpayers with non-U.S. financial accounts/assets vary widely, and thus has indicated it will continue offering the following options for addressing previous failures to comply with U.S. tax and information return obligations with respect to those assets: IRS-Criminal Investigation Voluntary Disclosure Program, Streamlined Filing Compliance Procedures, Delinquent FBAR Submission Procedures, and Delinquent International Information Return Submission Procedures. These remaining programs are only available to: (1) non-willful violators with unreported income; and (2) those that do not need to use either the OVDP or the Streamlined Filing Compliance Procedures and only have informational filing noncompliance and can demonstrate a “reasonable cause” for lack of filing. “Non-willful” conduct is conduct that is due to negligence, inadvertence, or mistake that is the result of a good faith misunderstanding of the requirements of the U.S. tax law. Taxpayers with “willfulness issues” holding undisclosed non-U.S. financial accounts/assets, including those held through undisclosed non-U.S. entities, should strongly consider making a voluntary disclosure before the deadline because it enables them to become compliant, avoid substantial civil penalties, and generally eliminate the risk of criminal prosecution for all issues relating to tax noncompliance and failing to file FBARs. Without making an OVDP submission, the risk of criminal prosecution remains.